With a complete understanding of sea freight, our sea staff assures you unmatched quality of Sea Freight Forwarding Services. We confirm the best and most efficient way possible to meet your ocean cargo criteria, whether it be containers, break bulk, flat racks, LCL and gateway consolidations, Hazmat, or import/export. 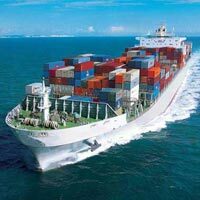 Value Line Shipping handles ocean shipments originating from UAE or abroad, to virtually all destinations. Our ocean freight department coordinates movements for full container load (FCL) cargo to international ports. 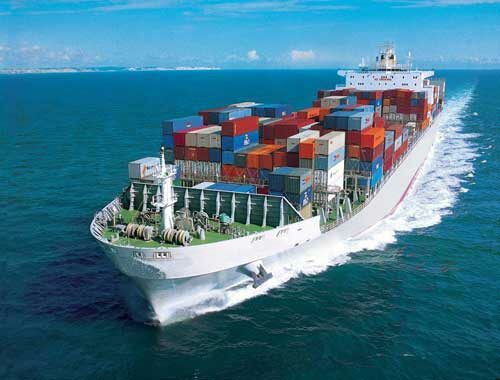 You can rely on us for quick cargo processing. Through an extensive international network of agents, we are able to route your goods worldwide. From single shipments to multiple shipments to project cargo, our expert staff will arrange logistical movements from the foreign point of origin to the ultimate consignee in the United States.